Samsung Electronics’ new Galaxy A series smartphones are selling strong in India. Ranjivjit Singh, Samsung India’s Chief Marketing Officer, told media outlets on Tuesday that three low- and mid-end Galaxy A smartphones posted 500 million U.S. dollars, or 570 billion won, in combined sales in 40 days since their release last month. The company’s Indian branch earned around six-point-one trillion won worth of sales in the smartphone business in the 2017-2018 fiscal year, which ended in March of 2018. 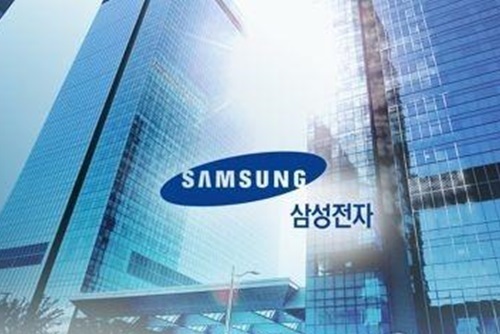 According to global market researcher Counterpoint Research, Samsung seized a 24 percent share in the Indian smartphone market last year, coming in second after China’s Xiaomi. It is known that around 430 million people in India use smartphones.